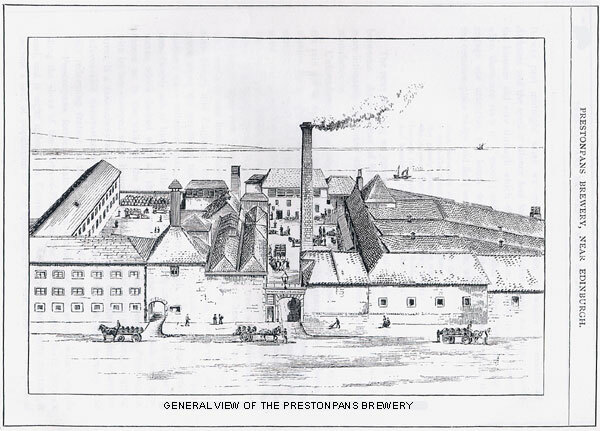 The town boasted many breweries over the Centuries but only one survived until the 20th Century - Fowler's. The story of Fowler's is well told in The Prestoungrange Historical Series - Famous Since '45. The resurrected Gothenburg is also establishing a microbrewery on its premises to bring back some of the old flavours and create some new ones for the 21st Century.